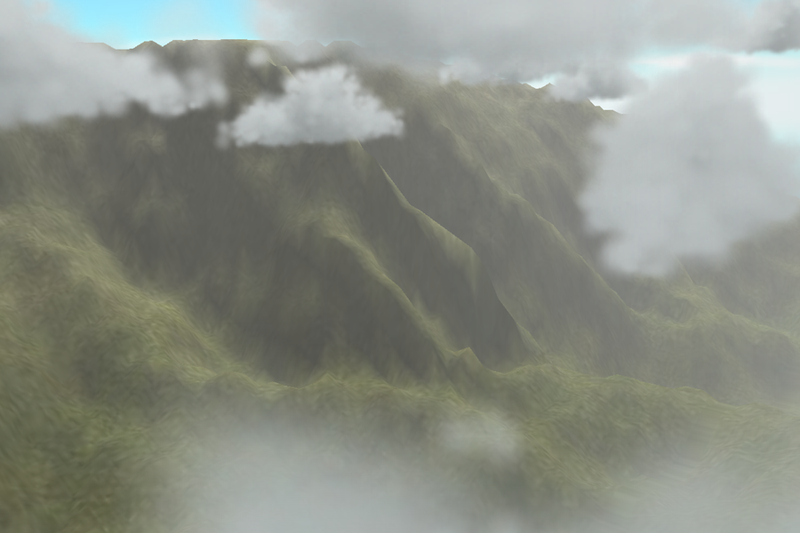 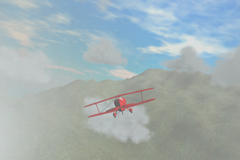 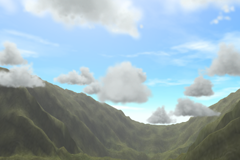 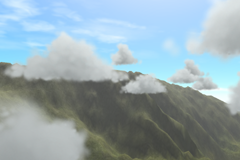 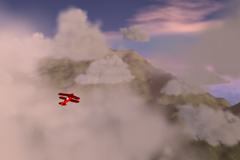 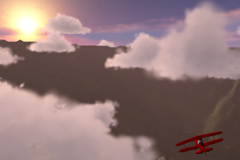 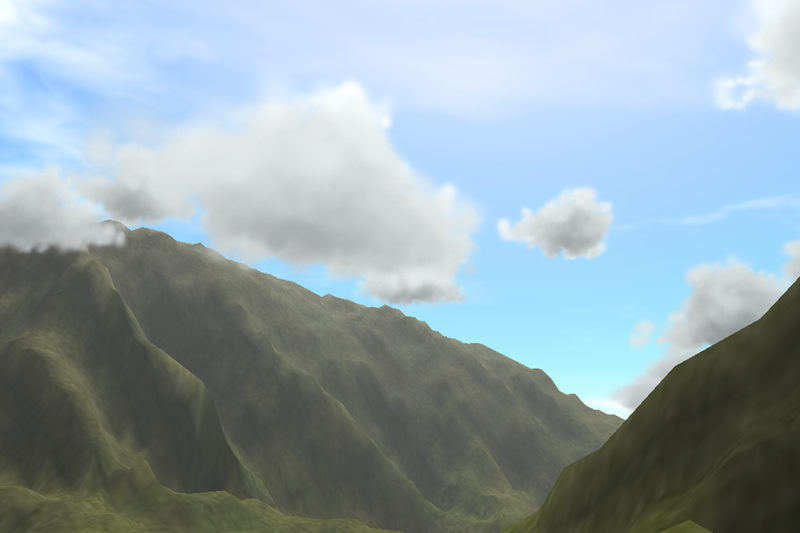 All screenshots are from our Real-Time Cloud Rendering system. 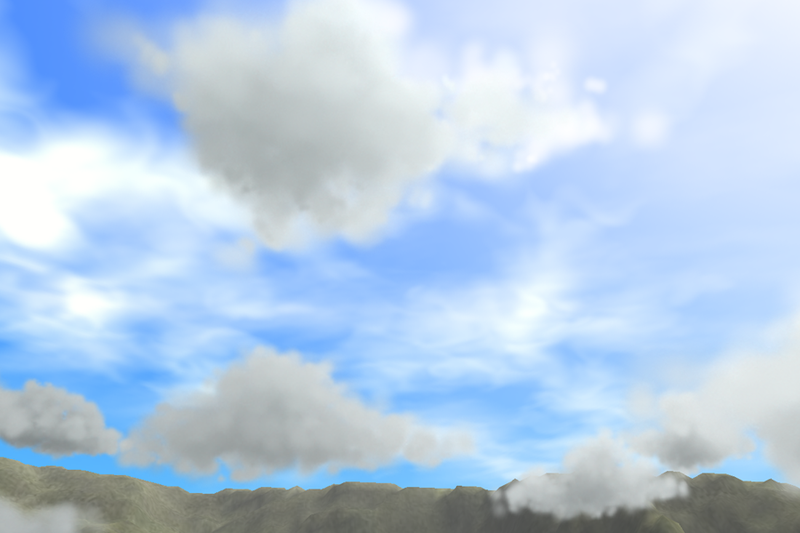 An example of shading from two light sources to simulate sky light. 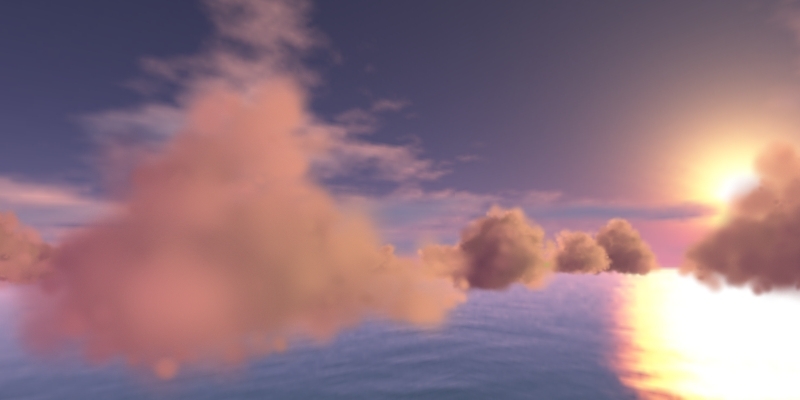 This scene was rendered with one orange and one pink light. 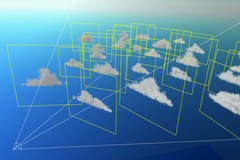 Anisotropic scattering simulation accentuates the light coming from different directions. 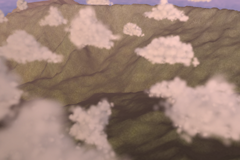 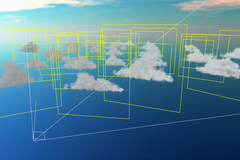 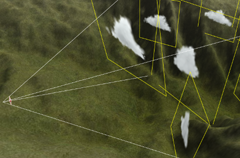 See section 2 of "Real-Time Cloud Rendering".